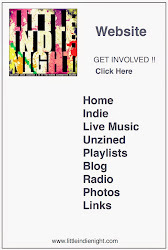 I, along with everyone here at Little Indie Night support the local music scene. At this moment in time, Halton is thriving with fresh indie/rock bands producing quality music. Along with music recommendations via playlists and home made DJ sets, from this blog on I’ll be doing some local band interviews to introduce new and upcoming bands in the area to see what makes them tick and what makes them stand apart from the crowd. 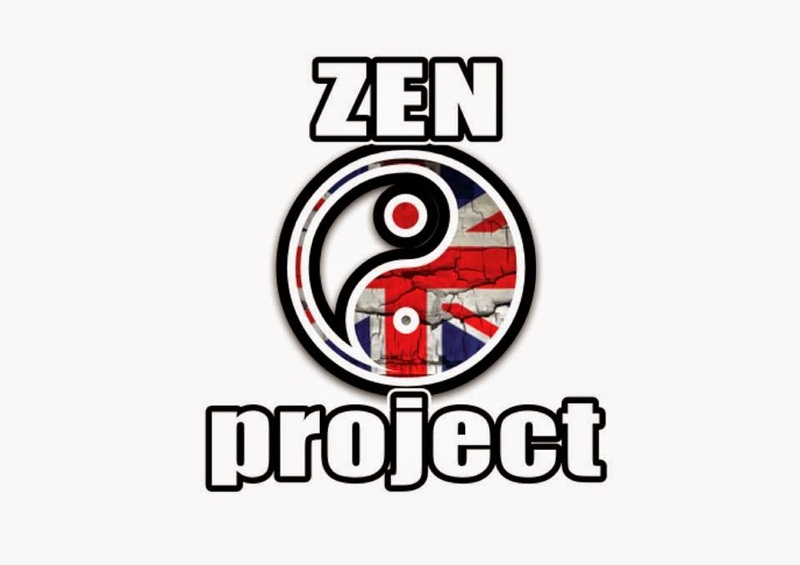 First to help me start something new is new band Zen Project hailing from Widnes, who are a four piece indie/rock/pop band. When I send them the interview I had in mind, I was expecting them to write back their answers, but instead they sent me a video answering my questions. Thanks guys! They plan to release three songs at once. They have recently released Revolution and Politics, posted below are both great sounding songs. Both very powerful in their own right, full of great riffage, drums and vocals. Very easy to listen to and even though they say they've been together only for a few months, they sound like they've been together a long while, which comes across for me in the clean guitar riffs as well as their well suited harmonies none of which seem to overpower each other. Check out both of the songs below.